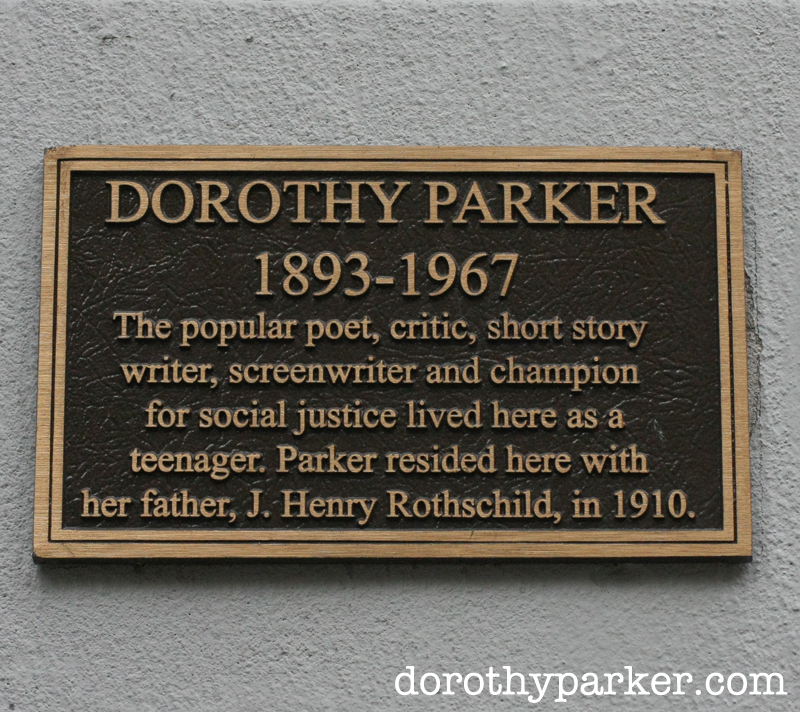 This bronze plaque was put on 310 W. 80th Street by the apartment building owner. Like any good tour of a literary person, you need to know where they lived and worked. 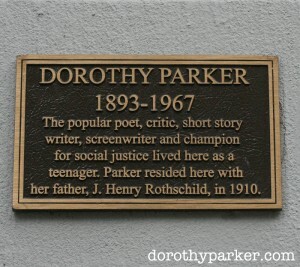 A lot of the places where Mrs. Parker lived are woven into the fabric of her stories. By visiting the streets and neighborhoods she once walked, one gets a sense of being inside a Parker story or piece of verse. These are roughly listed in the chronological order of when she resided in each locale. 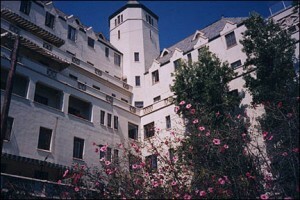 For more than 30 years Mrs. Parker spent time in Los Angeles. These are locations from her life in Hollywood.